Derrius Quarles (L) and Ras Asan (R) co-founded the education funding startup Million Dollar Scholar, based in New Orleans. After connecting with the entrepreneurship incubator Power Moves NOLA and winning a fellowship at Propeller, the Million Dollar Scholar team is putting down roots in New Orleans. The two have big plans to take Million Dollar Scholar to a national audience, and perhaps even worldwide.  They recently spoke with Janaya Williams of WWNO's Tech and Innovation Desk about the future of the company. Derrius Quarles and Ras Asan, co-founders of Million Dollar Scholar, talk about their start-up with WWNO's Tech and Innovation Desk. UNO Economic Outlook for 2015 set for 8:30 to noon today at University Center. The University of New Orleans is holding its annual Economic Outlook summit today, with Latter and Blum Realtors. This year’s review will focus on how one project in New Orleans is affecting the regional economy.